"Mr. Maiullo does onstage is still extremely cool, and not just because that temperature of liquid nitrogen is more than 300 degrees below zero." 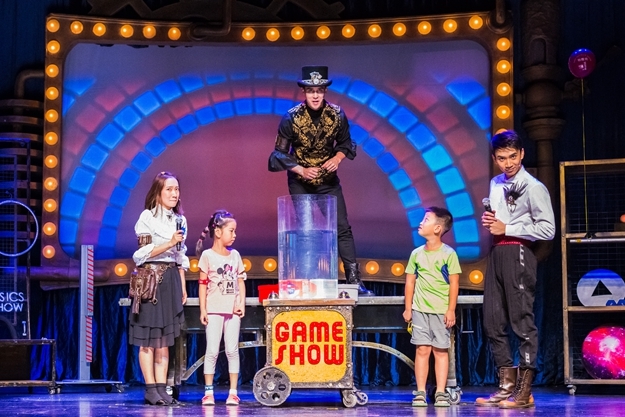 " 'That Physics Show' is a fun and interactive show that everyone should come and see." "But “That Physics Show” is more than a lecture. 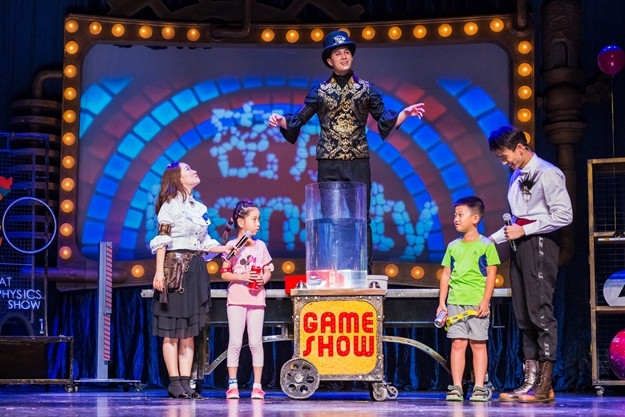 The production uses whiz-bang theatrics to entertain and to de-mystify a subject that often causes considerable head-scratching and glazed eyes among high school students (to say nothing of adults).